“To see a world in a grain of sand and heaven in a wild flower hold infinity in the palms of your hand and eternity in an hour”. Gardening is a good pastime to remain you busy and active. 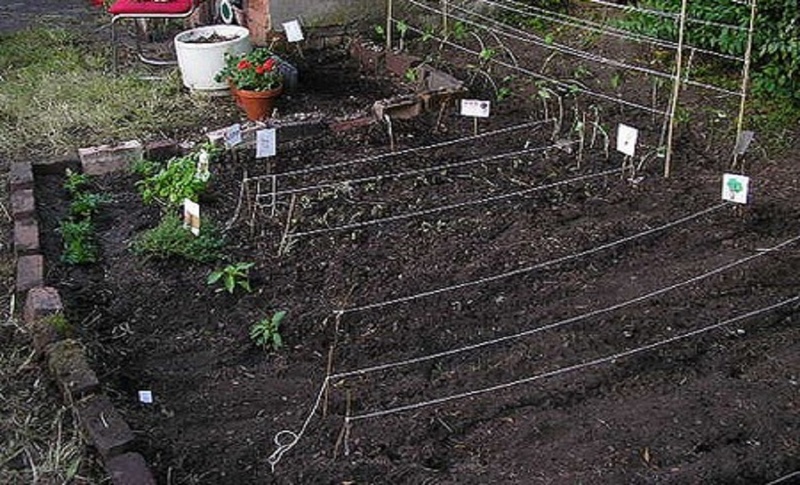 If you want to implement professional approach towards gardening, you can make it a good source of income too. No matter how huge, tall or small your yard is..! 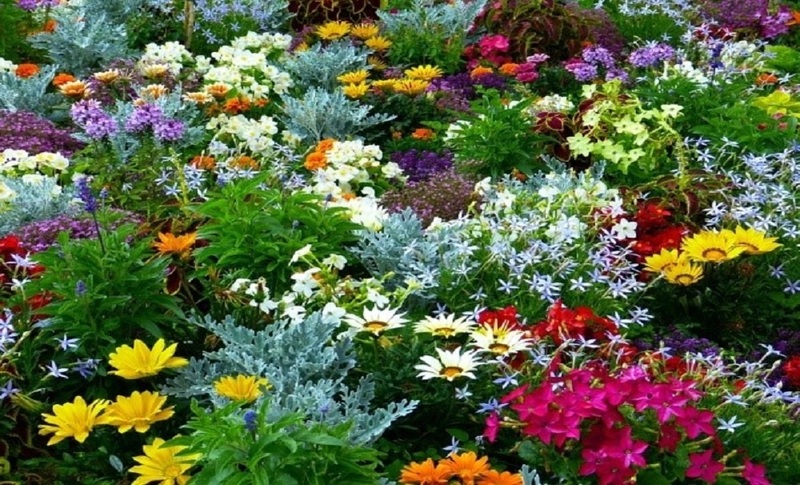 Making a flower garden is very easy task. But, if you take an experienced garden lover he will focus mainly on maintaining a garden good. But, if you take a beginner you have to take care of many basic things, then only you can succeed. 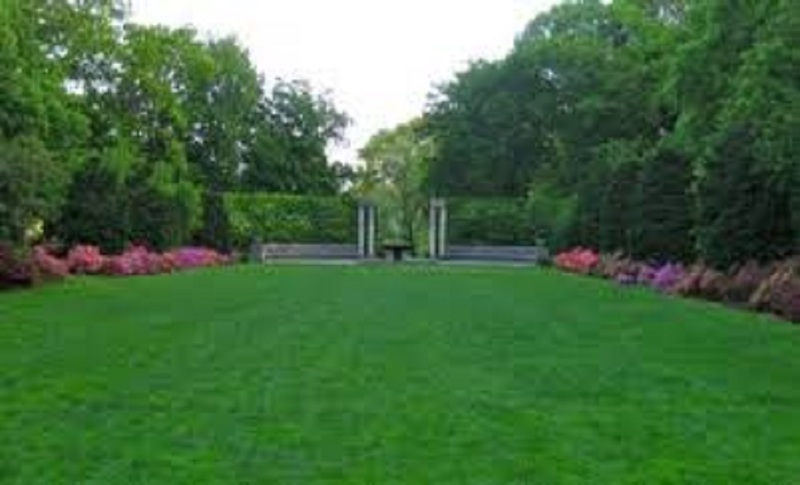 It includes many things that range from landscaping to taking care of the flowers in all seasons. For garden making you have to put lot of hard work, innovativeness, creativity and scientific knowledge to make your dream garden. Okay..! 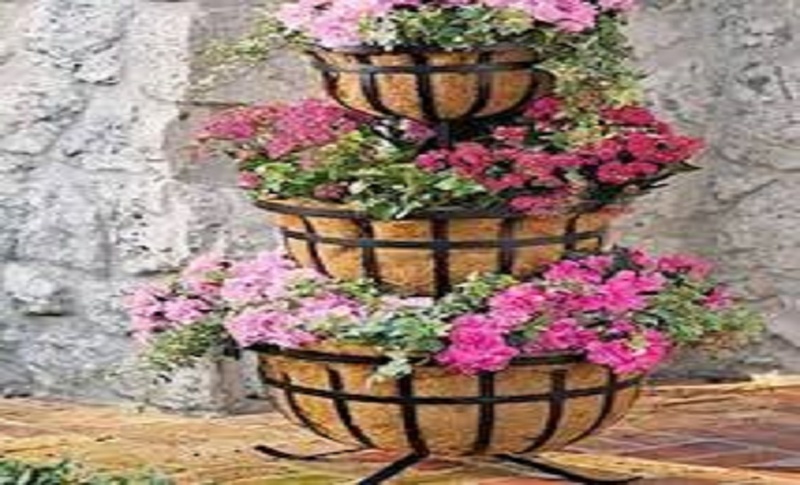 Start now your first flower garden as a trial and admire the satisfaction that you get by inviting nature to your home. If you are a beginner, in order to get a good result you should make many trial and error methods to get a desired result. 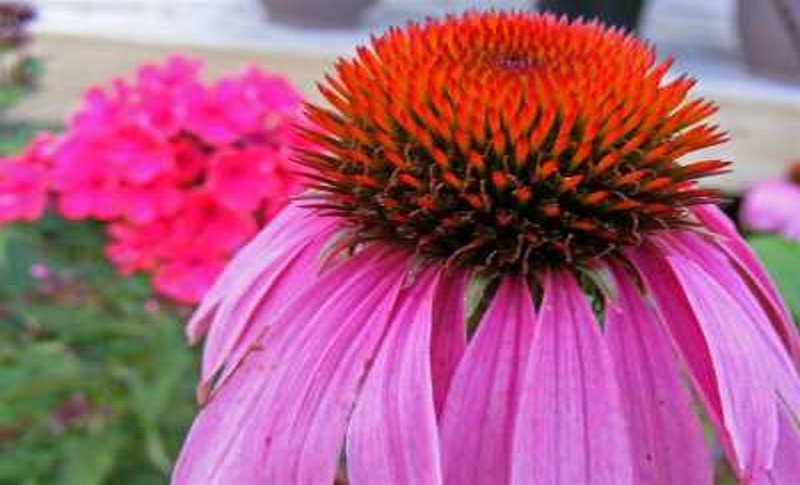 Here, this is an article for flower gardening tips for beginners will assist you to skip some mistakes for garden making. 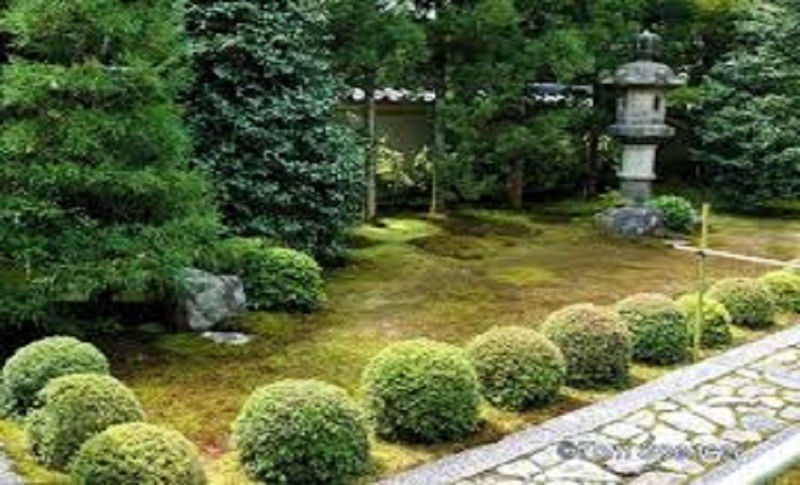 Selecting and designing a good place for your garden is very significant. The area must have necessary properties that sustain plant growth like a good appearance, good quality retaining capacity of water, strong soil, proper height from the normal water level of the ground and enough sunlight. These things are very much essential for gardening. Perhaps, selecting plants for a garden is the most puzzling and confusing obsession for beginners. 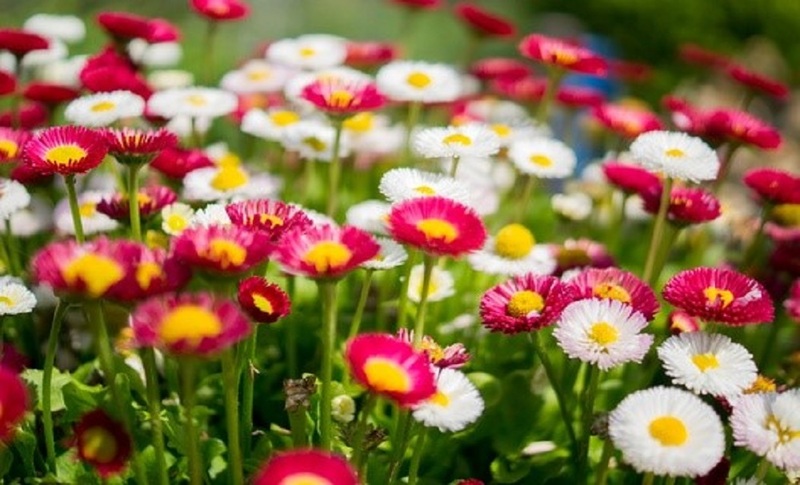 In this stage you have to consider many factors like season, water-holding capacity of the soil, climate, and color of the flowers and chances of pest attack. For pest attack you have to prepare natural remedies. Breakdown in preparing the soil first is a main reason why a lot of beginners fail in their effort. Take enough time to prepare the soil with enough dung or compost mix. Also, if the soil is not having a good water-retaining capacity, add products to increase this. 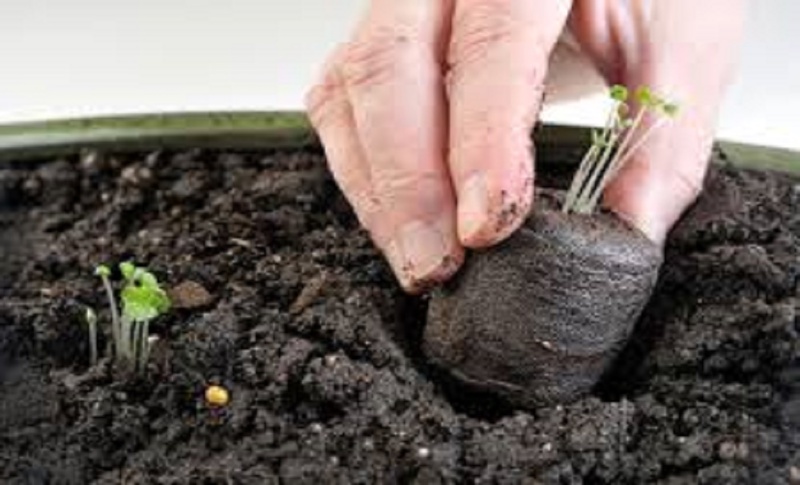 It is important to note that, planting should be done only after preparing a wonderful soil. Please keep in mind..! 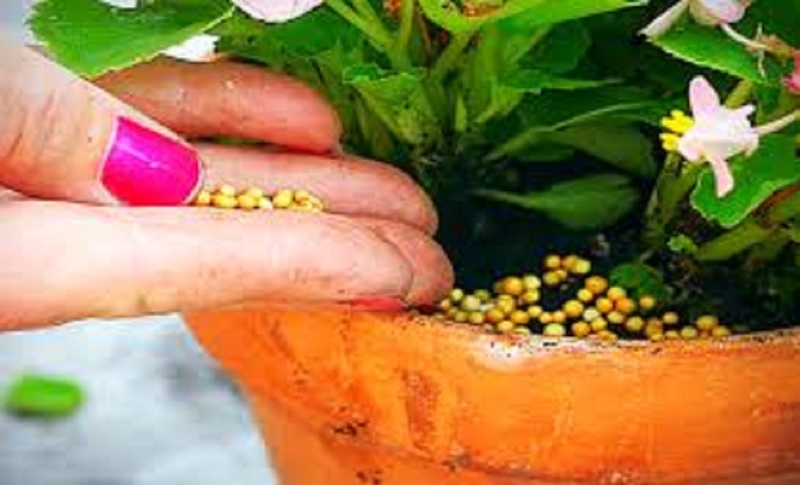 Fertilization is significant to preserve a vigorous growth of your plant. Every plant has dissimilar growth necessities, and you have to make a decision for frequency of fertilizing your flower plant based on this information. Also, know the correct amount of dung needed. Using organic manure is the very best option. 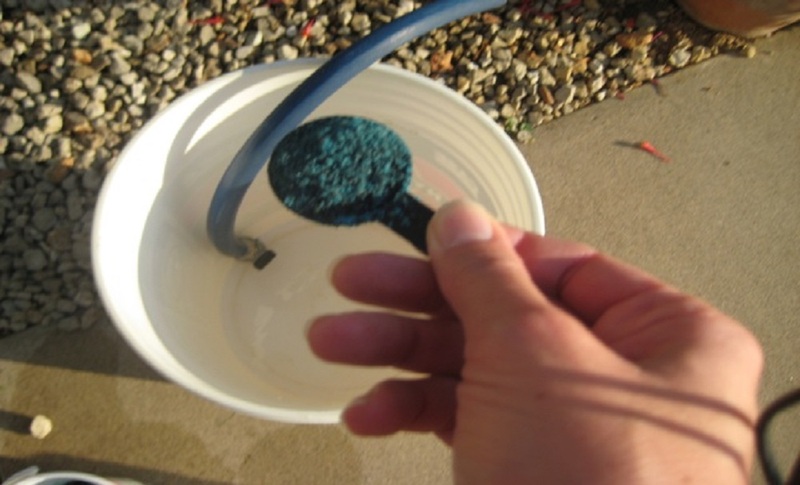 So, guys… fertilizing is like a foods for your plants. The final step is water requirements of plants. 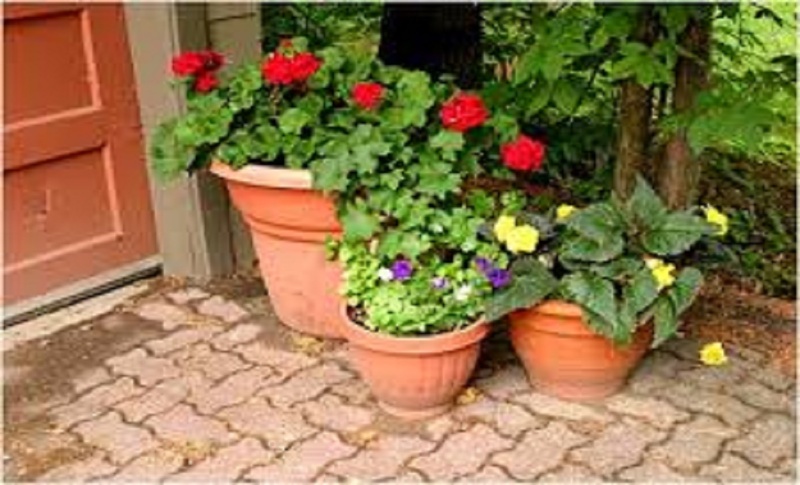 Water requirement of plant differ depending on the kind of plants and the season. 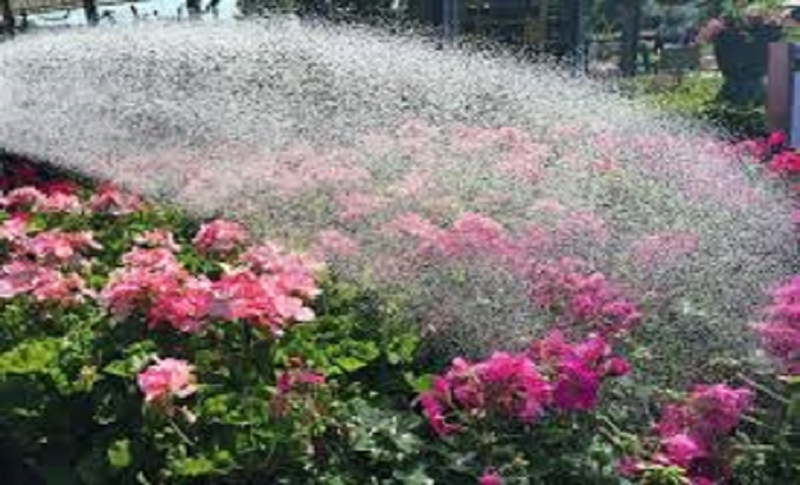 One among the significant flower farming tips for beginners is to keep a look at on the water necessity of your plants. 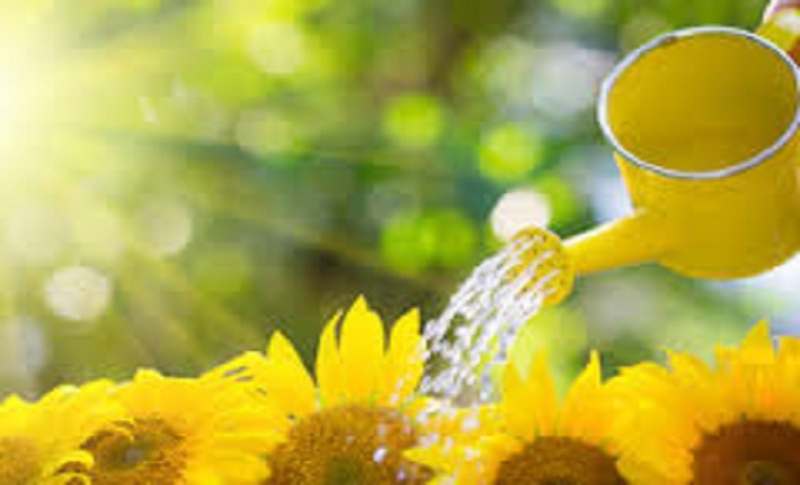 Kindly note that too much and too little of water can damage your plants gradually. Today there are numerous forum has been created for gardening, so you can post your queries in an online forum. 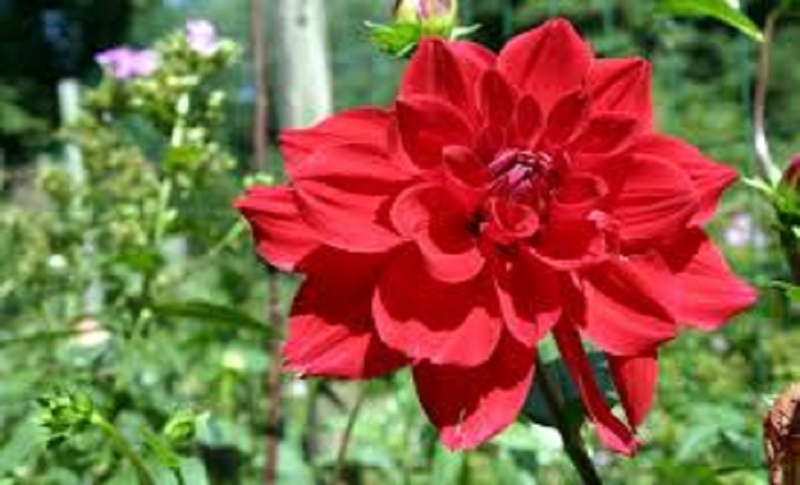 So, you can get flower gardening tips for beginners from knowledgeable people who already have established gardens. They can give you more sensible advices than theoretical suggestions. So, guys use online forum.